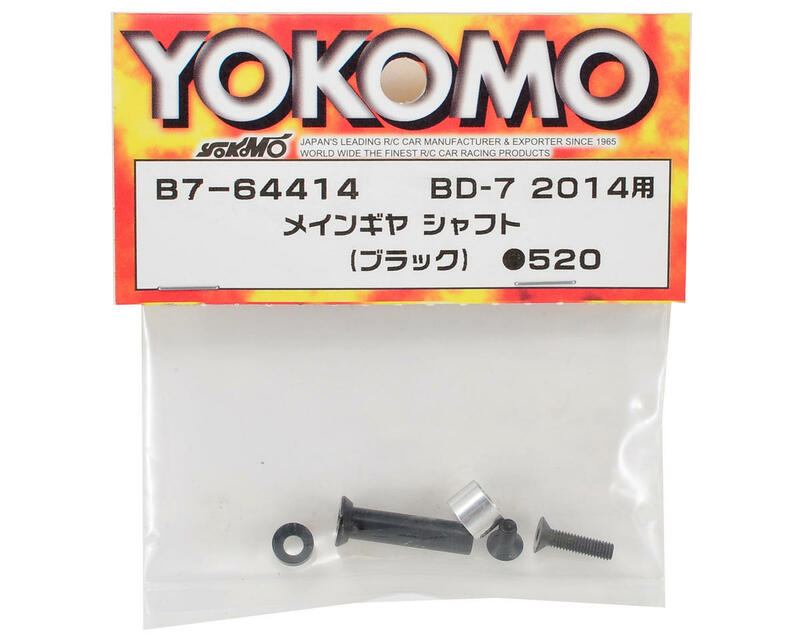 This is a replacement Yokomo 2014 Main Gear Shaft. This steel shaft is used to support the center pulley. 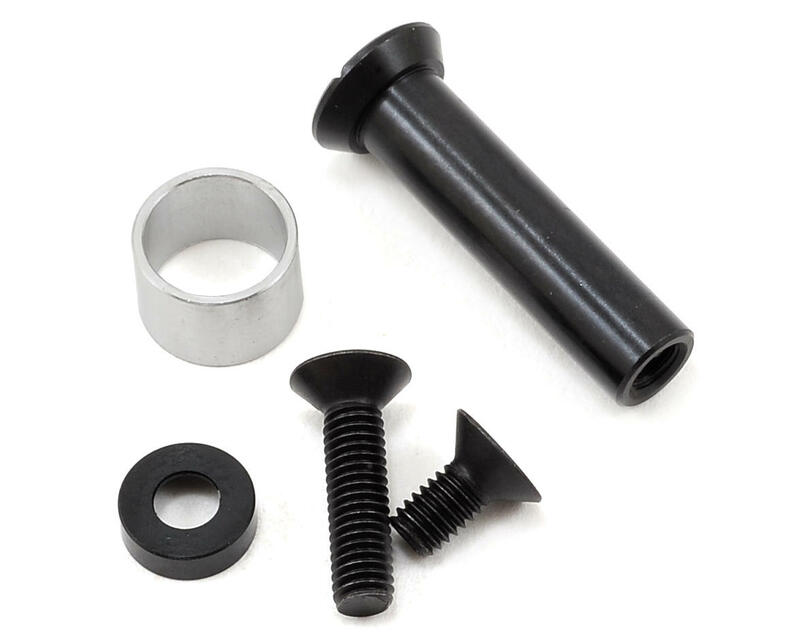 Package includes the main gear shaft and installation hardware.